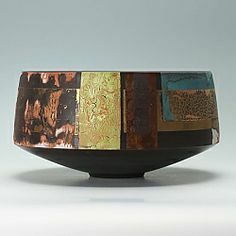 Ceramics by Tony Laverick at Studiopottery.co.uk - 2007. 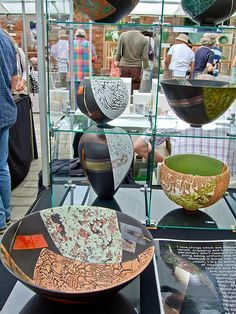 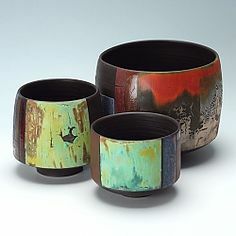 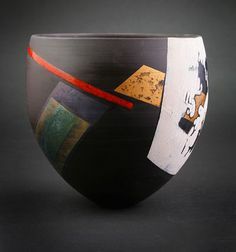 Thrown and turned black porcelain bowls by Tony Laverick. 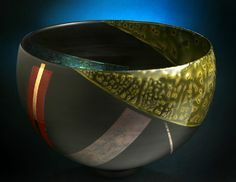 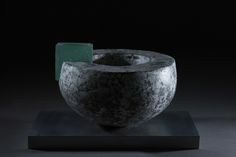 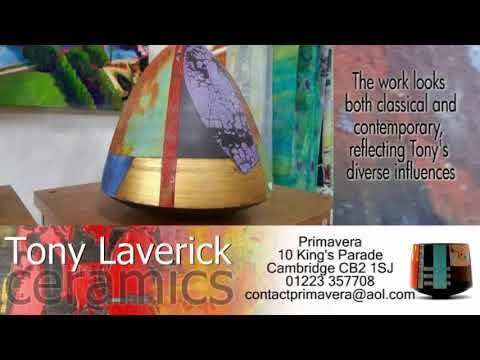 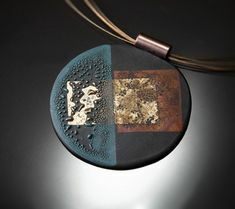 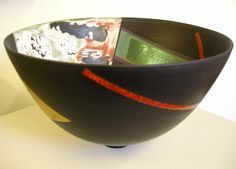 This is a thrown and turned black porcelain bowl by Tony Laverick. 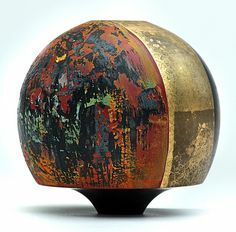 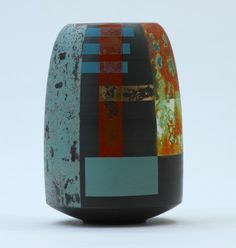 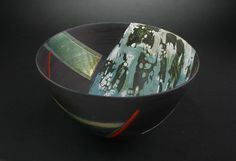 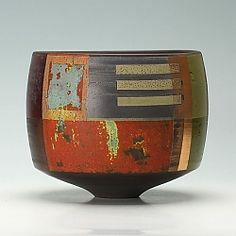 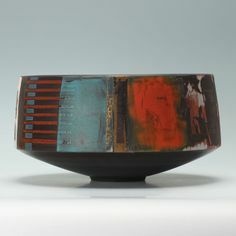 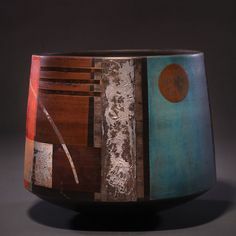 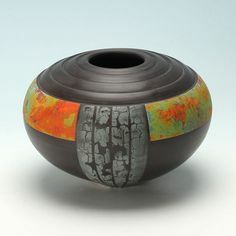 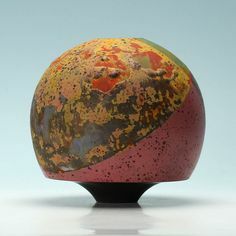 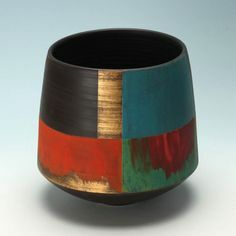 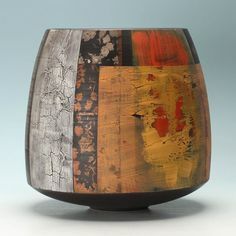 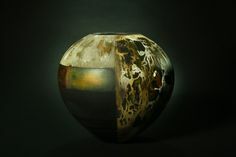 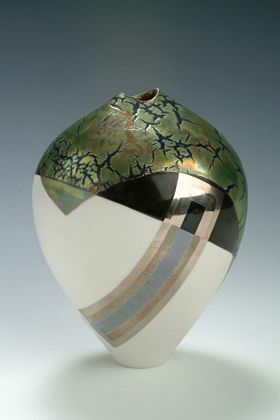 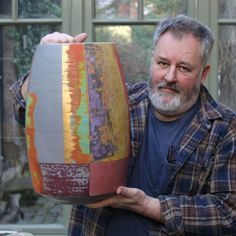 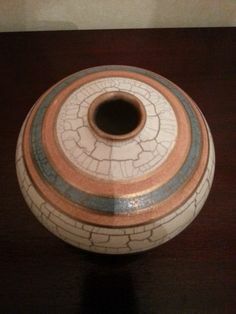 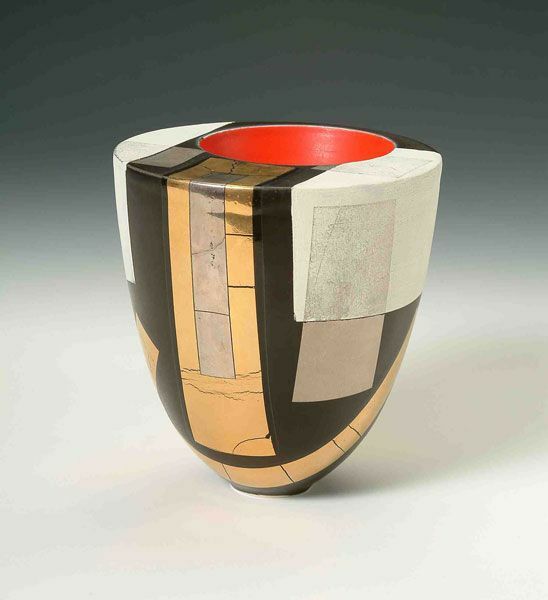 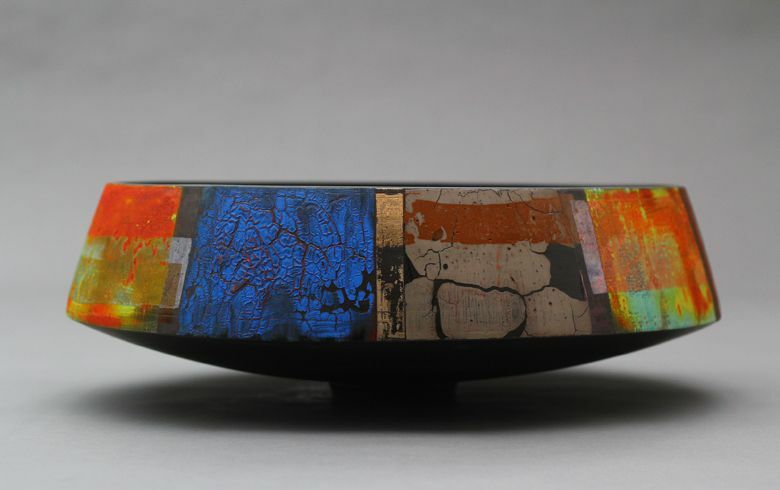 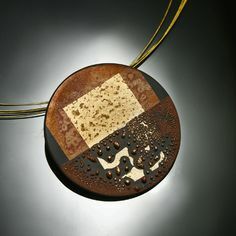 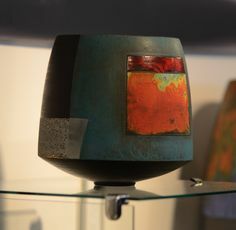 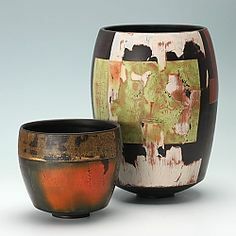 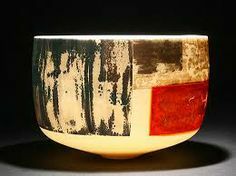 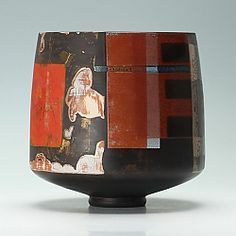 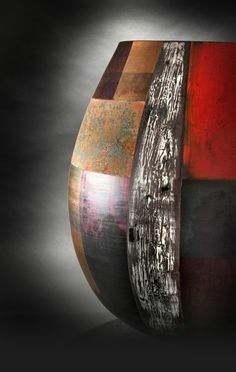 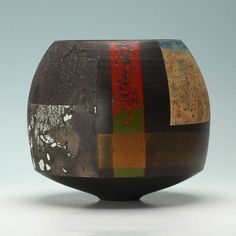 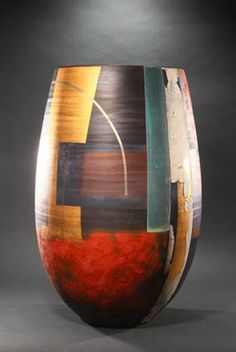 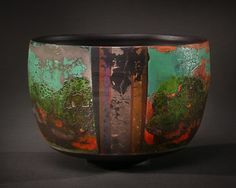 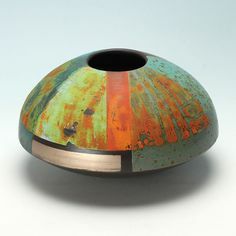 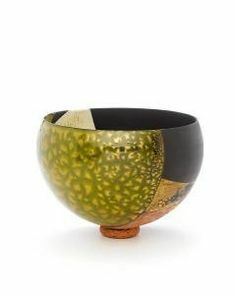 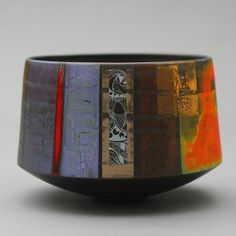 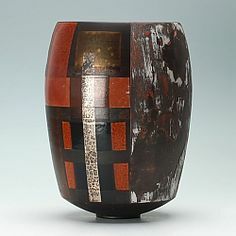 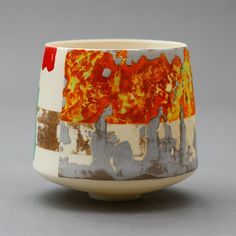 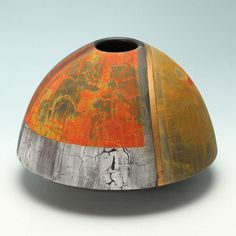 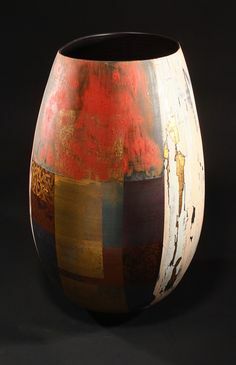 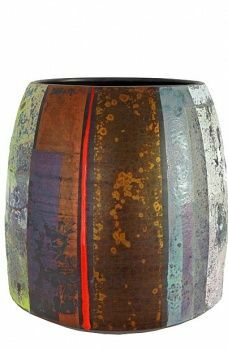 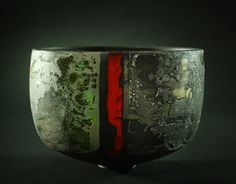 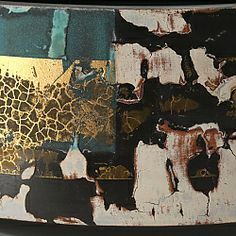 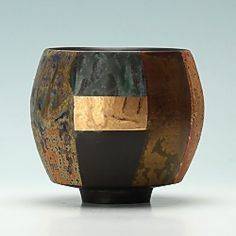 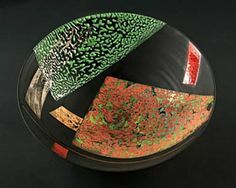 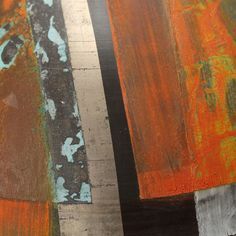 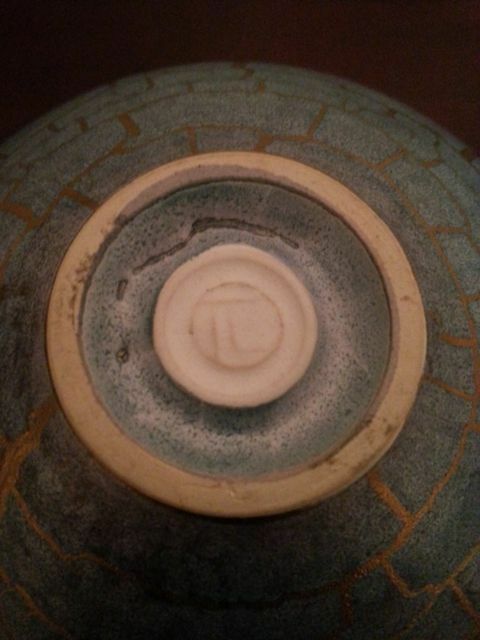 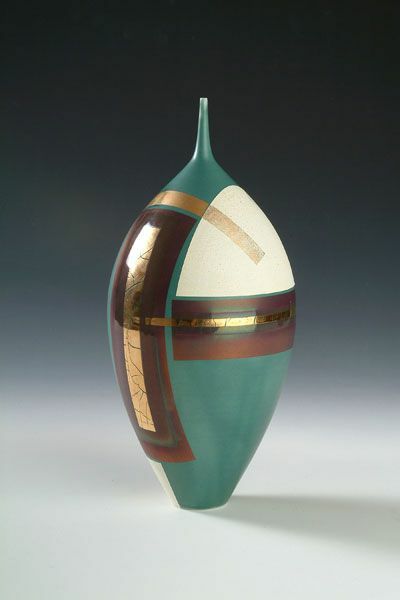 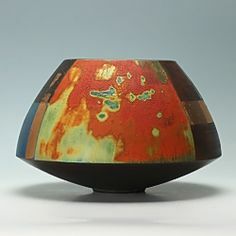 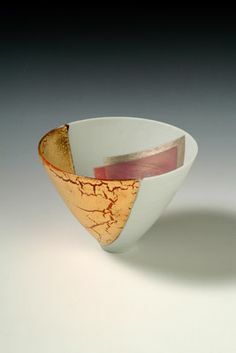 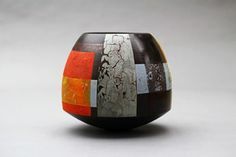 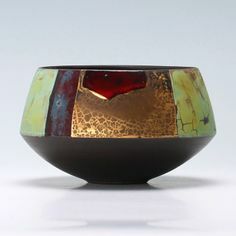 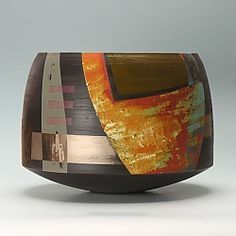 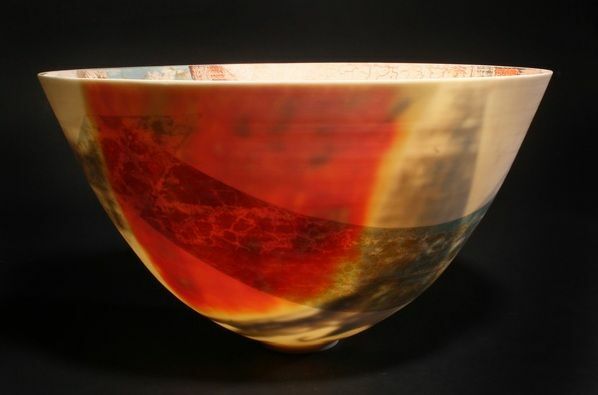 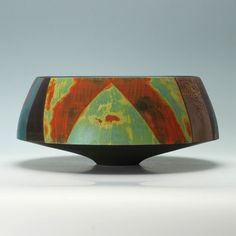 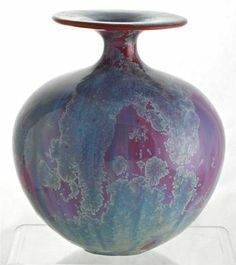 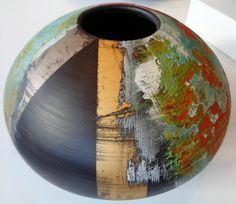 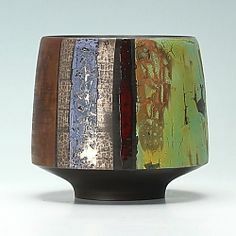 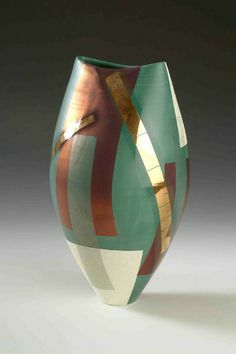 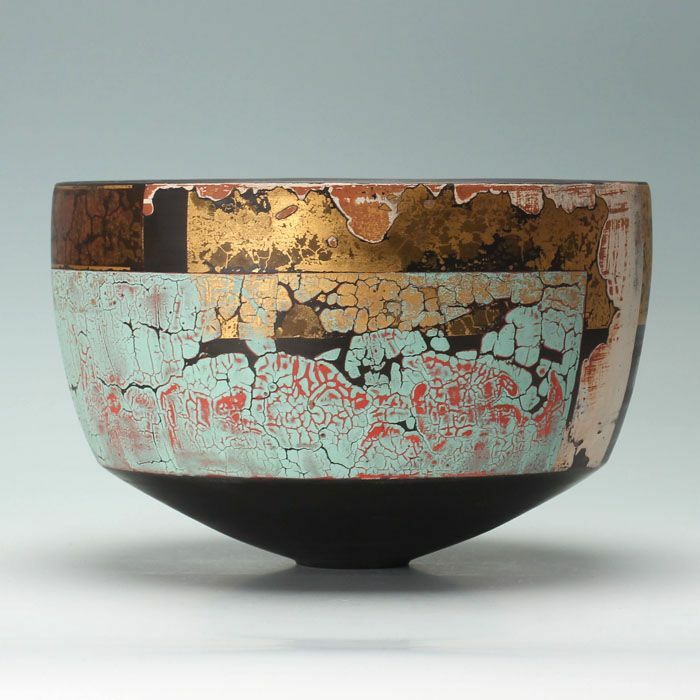 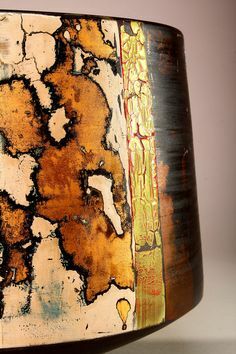 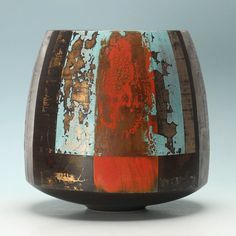 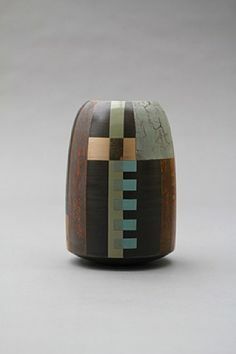 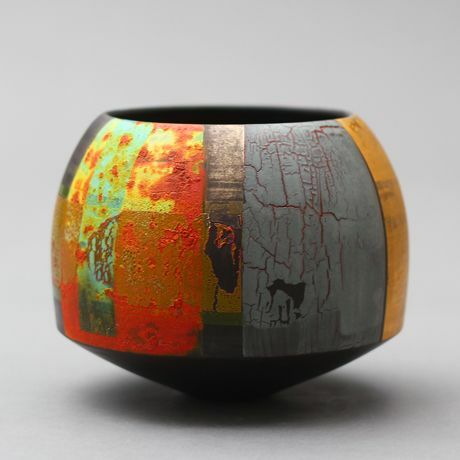 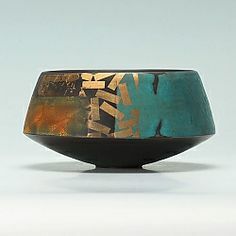 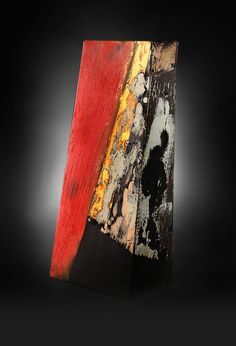 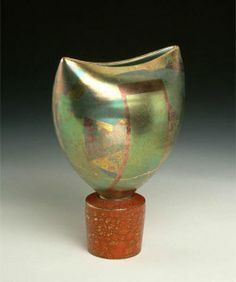 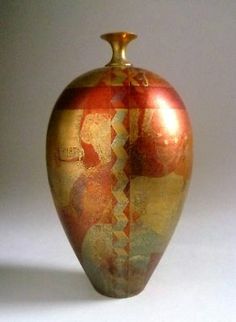 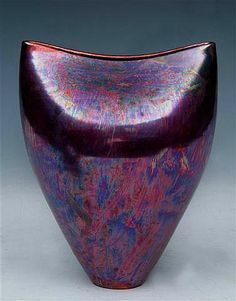 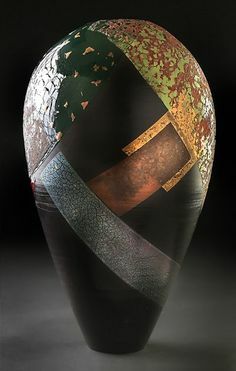 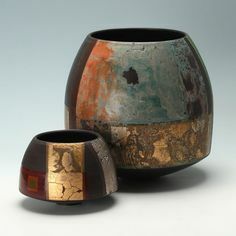 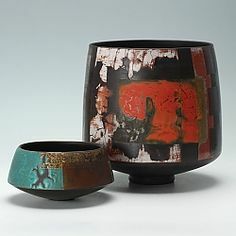 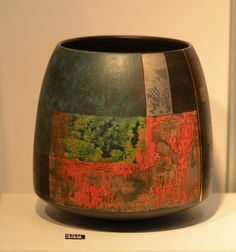 Tony has decorated this pot with layers of glaze and lustre over several firings. 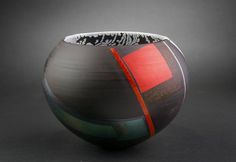 This is a thrown and turned black porcelain bowl by Tony Laverick. 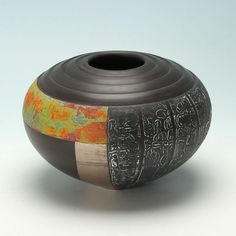 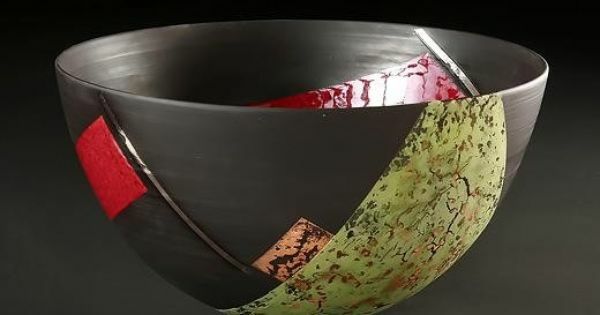 Thrown and turned black porcelain bowl by Tony Laverick.